Who said you can't sizzle at work? Buy the product and be the first to let us know what you think about this item. It helps us get better at what we do, and ultimately provide you with better products. We usually deliver within 4-6 working days of placement of the order. For orders with multiple items and different delivery times, the longest delivery time applies. Stolen Time Wrap Dress ! 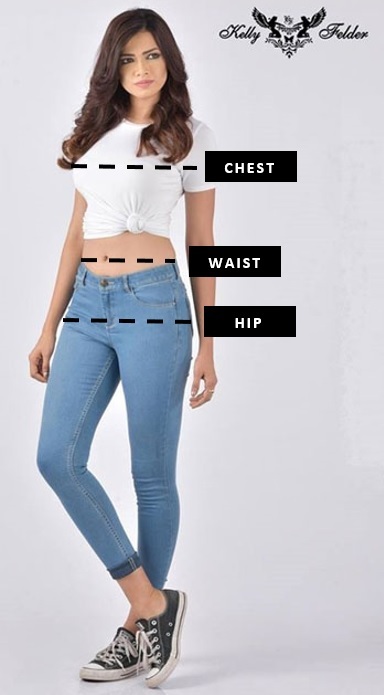 Kelly Felder own buy sizes are designed to fit the following body measurements. Some product's may vary from these measurements but you can still use them as a guide. CHEST - Measure around the fullest part, place the tape close under the arms and make sure the tape is flat across the back. HIP - Measure 20cm down from the natural waistline.